The new Solartech EP by Vandeta, named “Kicking The Bass,” starts off with the artist’s remix of “Going To The Promised Land” by Cortex. It is a fresh take on the track full of energy and oriental vibes. With classic psychedelic sounds, flutes, guitars and vocal samples that bring originality, and a playful bassline to accompany them, this remix is sure to turn any situation festive. 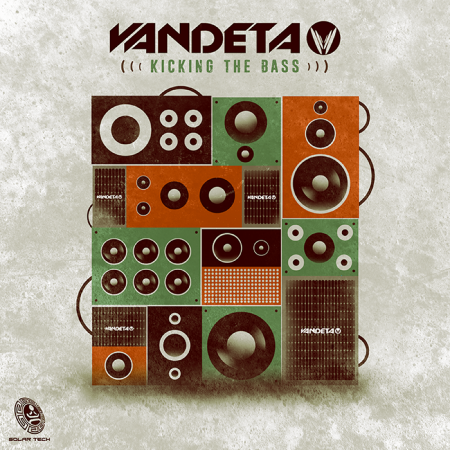 The second track is the Vandeta original “Kicking The Bass,” which has given this 3-track-EP it’s name. The energy continues on a high note as we bump along to this massive tune. 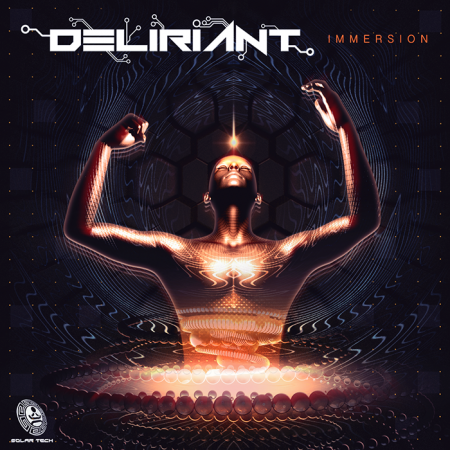 The multi-layered build brings plenty of excitement for the listener and would easily fill up any dance floor. Mr. Timothy Leary (who gave the third track it’s name) does not slow us down. 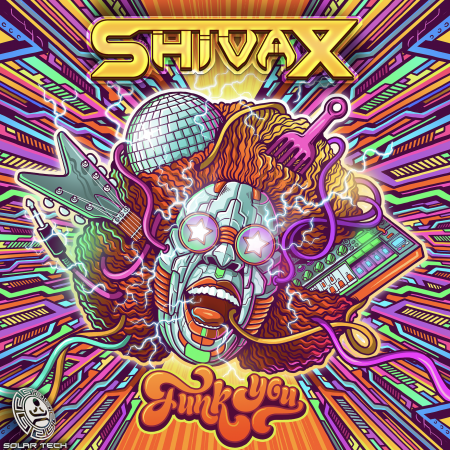 The repetitive vocal samples of this track are entrancing, as well as the melodies and funky psychedelic effects that practically overflow this tune. 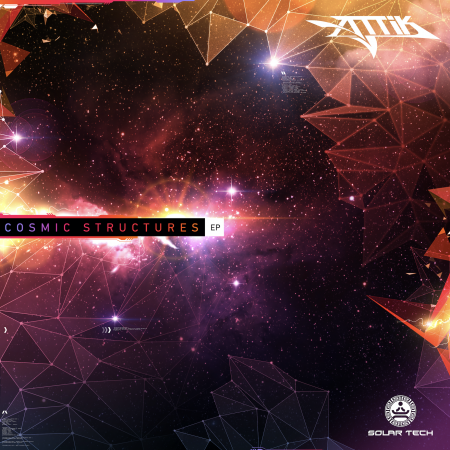 This release will be available on Solar Tech Records on March 6th 2018.